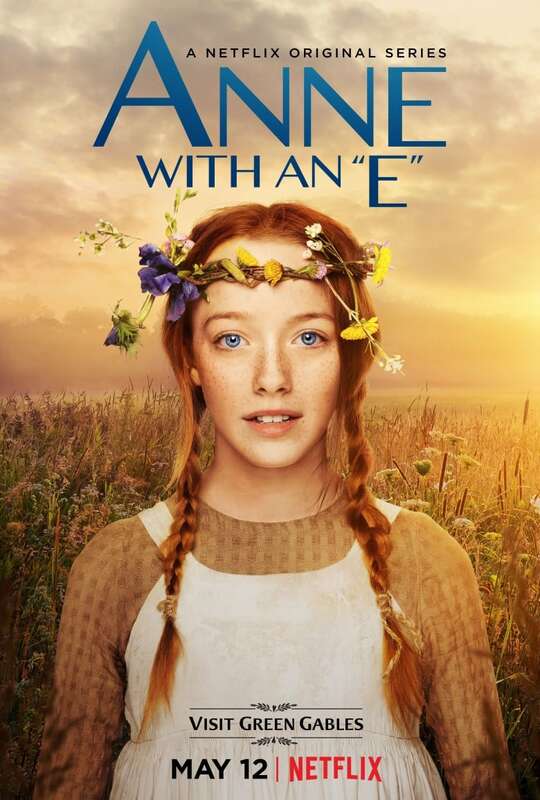 When the show debuts on the streaming service on May 12 in other countries, it will be called Anne with an 'E,' rather than Anne. Netflix is rebranding the latest Anne of Green Gables TV drama, which recently wrapped up airing on CBC-TV. 'Anne always insists her name be spelled properly and the title speaks to her plucky outspokenness,' Netflix said in a statement. (Netflix/The Canadian Press)"Outside of Canada, Anne will be called Anne with an 'E,' which is a title we are able to use globally. Fans of Anne Shirley know that if she couldn't be named Cordelia then she'd settle for her given name — but only if spelled with an 'e,'" Netflix said in a statement. Has Anne of Green Gables 'gone Hollywood'? "Anne always insists her name be spelled properly and the title speaks to her plucky outspokenness." The name change follows another Netflix marketing move involving the series, which drew the ire of some fans on social media. A promotional poster featuring series star Amybeth McNulty appeared to have been digitally altered compared to the same image used by the CBC, with noticeable changes to her face, hair and the backdrop. Netflix says it has no comment regarding the poster.